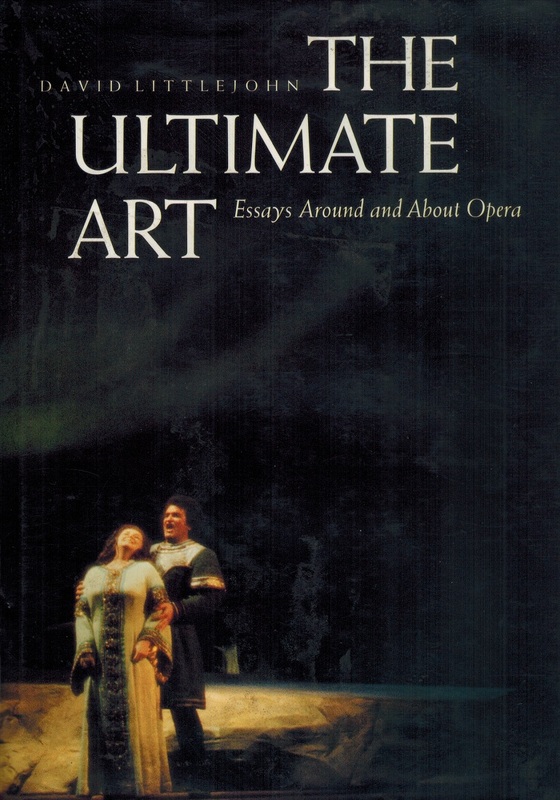 “Anyone who cares about opera will find THE ULTIMATE ART a thoroughly engaging book. 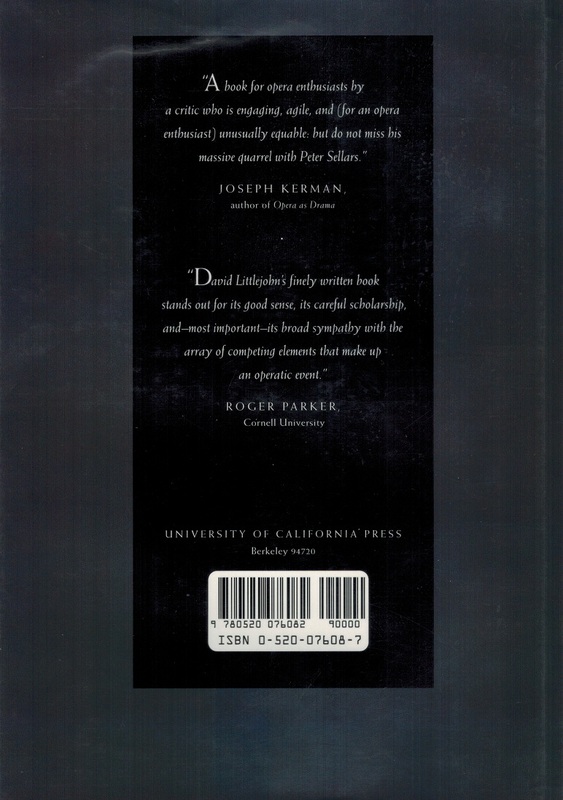 David Littlejohn's essays are exciting, provocative, sometimes even outrageous. They reflect his deep love of opera--that exotic, extravagant, and perpetually popular hybrid performing art form--and his fascination with the many worlds from which it sprang. From its seventeenth-century beginnings, opera has been decried by its detractors for its elitism, its artifice, its absurd costliness, and its social irrelevance. But Littlejohn makes us see that opera embraces an extraordinary amount of intense human emotion and experience, Western culture, and individual psychology. It is also the most complex, challenging, and demanding form of public performance ever developed--at its most spectacular it pulls together in one evening a play, a concert, a ballet, and a pageant, not to mention an exhibition of painting and sculpture. Every opera is a veritable piece of cultural history.